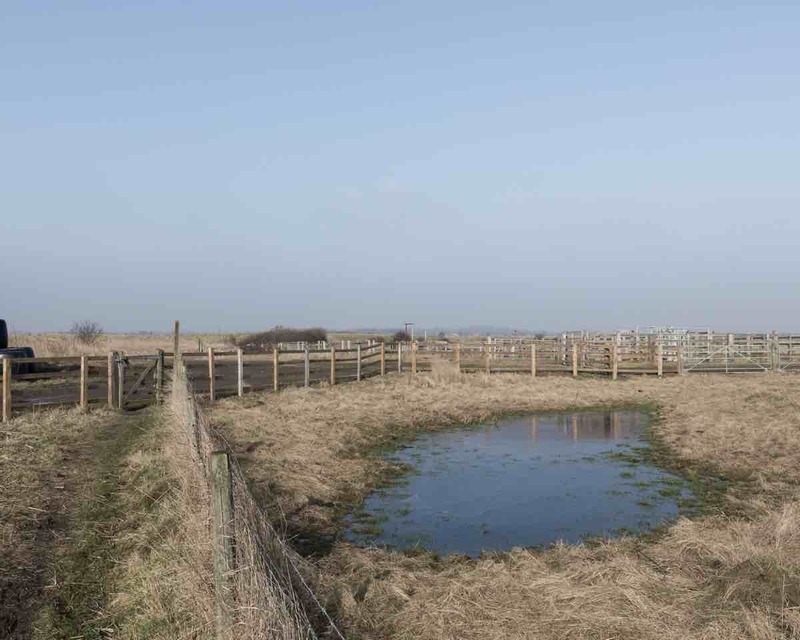 Old Hall Marshes are comprised of a large area of grazing marsh almost completely surrounded by intertidal mudflats and salt marsh, together with more restricted habitats such as sea wall and brackish dykes. 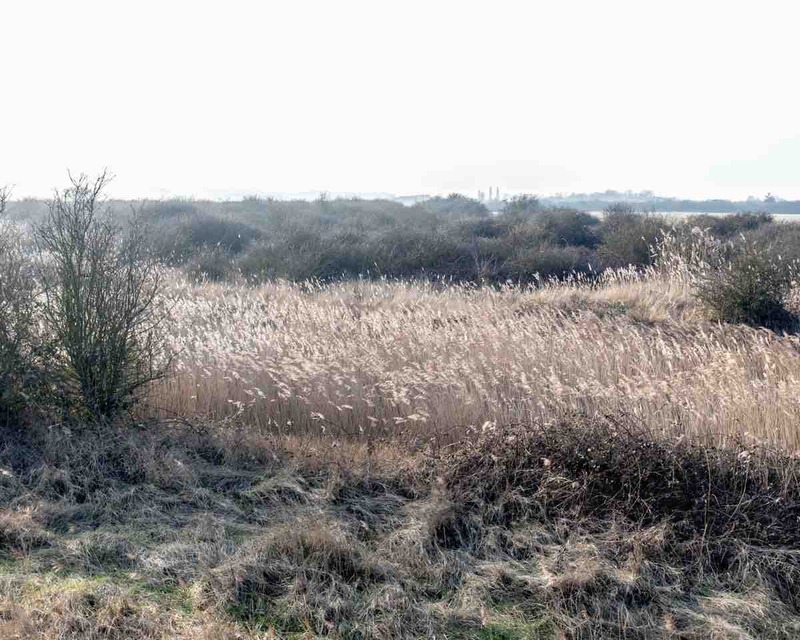 The central core of agriculturally unimproved neutral grassland represents the largest remnant of traditionally managed reclaimed grazing marsh in eastern England, whilst an associated area of reedbed is the largest in Essex. 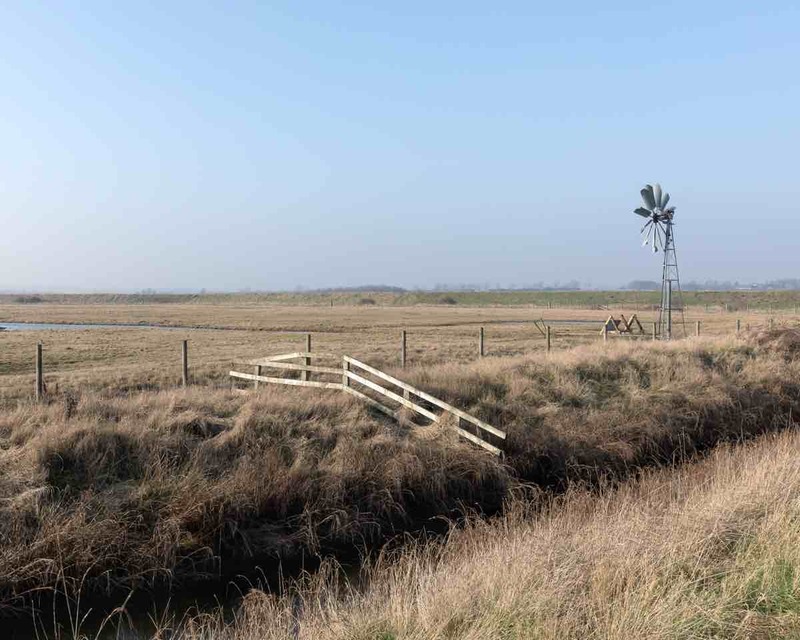 This large block of marsh, along with areas of improved grassland at the western end of the site, supports eleven species of birds in nationally important numbers, with two of these species also reaching levels of international significance. The diverse range of habitats also supports 284 species of vascular plants including 20 nationally scarce species. The invertebrate fauna is similarly rich, including at least 4 Red Data Book species and 37 notable species. The site supports internationally important numbers of wintering Dark-bellied Brent Geese (typically around 2% of the total world population), and of migrating Ringed Plover. A further seven species of wildfowl and wader reach nationally important numbers in winter: Curlew, Dunlin, Goldeneye, Grey Plover, Shelduck, Teal and Wigeon. Great Cob Island is one of a number of well-established roosting areas within the site. 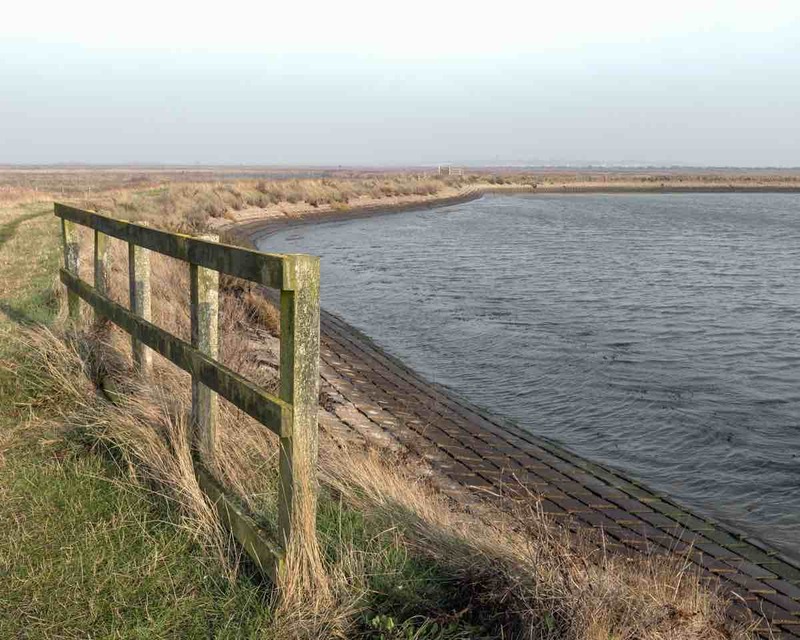 This three-mile circular walk leads you through the range of habitats on the reserve. 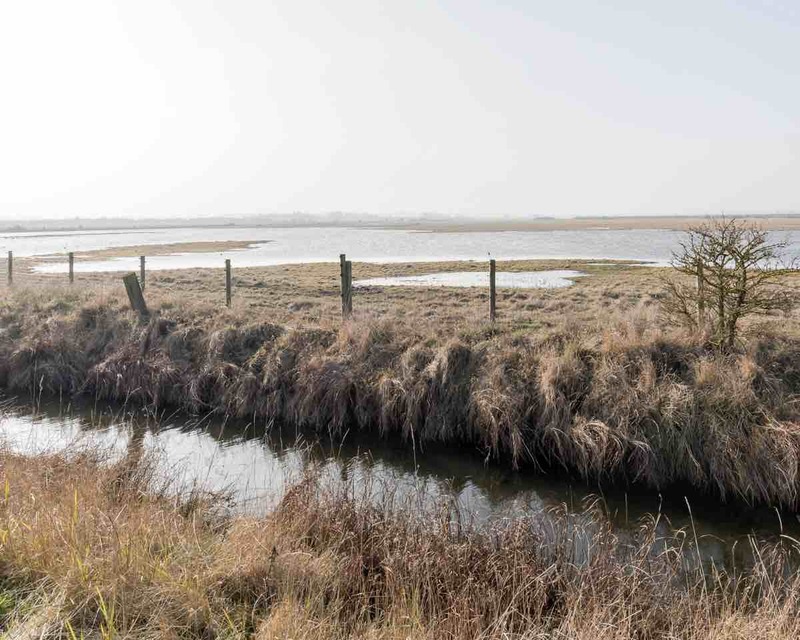 In summer you might see nesting Avocets and Common terns, whilst in winter, scan the semi-improved grassland to catch a glimpse of overwintering Dark-bellied Brent Geese. All year round you’ll see wading birds, ducks, geese and swans on Bale field. 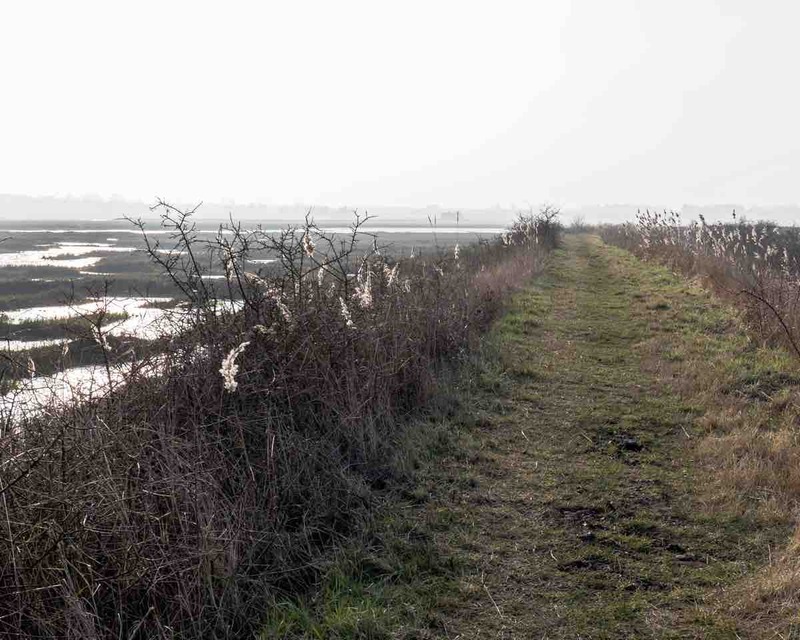 Follow this six-mile trail along the sea wall surrounding the reserve and you’ll get a real feel for Old Hall Marshes. 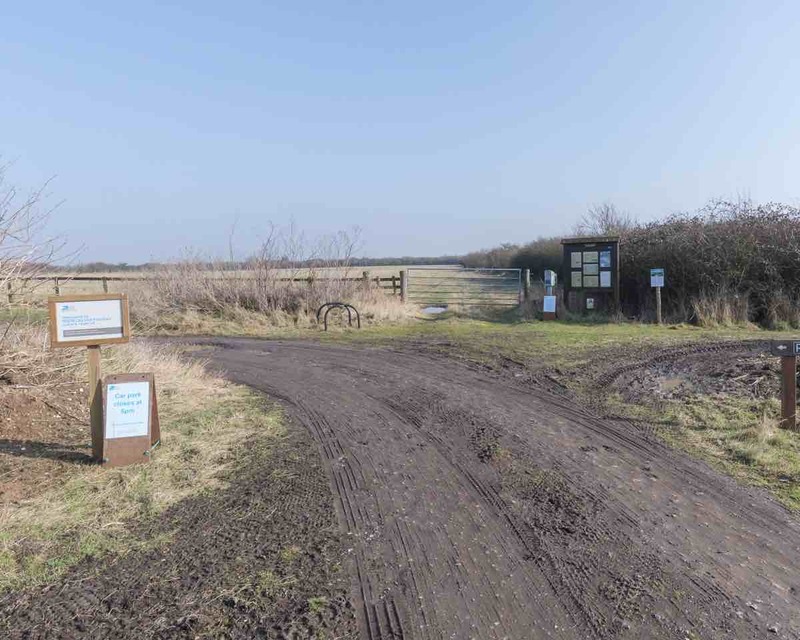 Stop off at the viewing screens at Pennyhole Fleet and Pennyhole Bottom for close encounters with a wonderful range of ducks, geese and swans all year round. 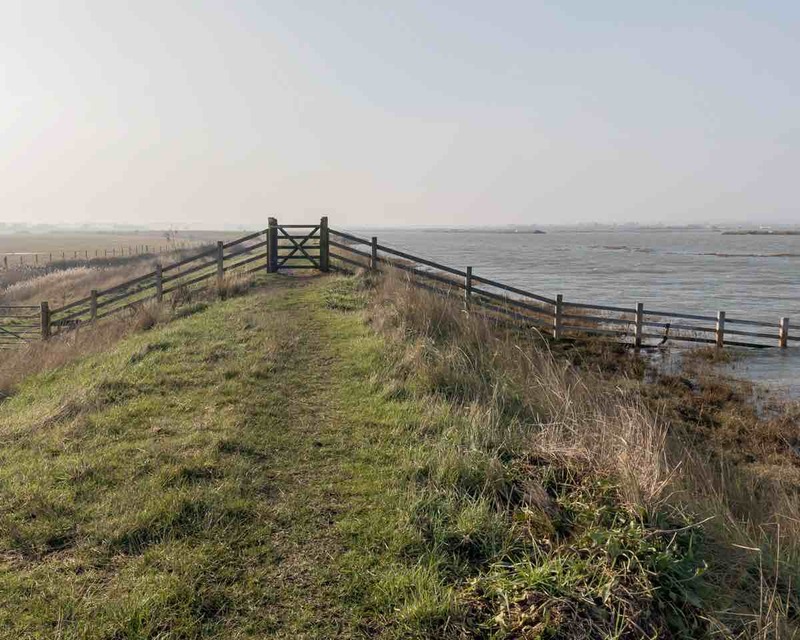 From the sea wall, you’re almost guaranteed views of the resident Marsh Harriers flying over the reedbeds. The creeks to the north and south of the reserve are a great place to see a wide range of wildfowl and waders from Autumn through to Spring. Look for Red-breasted Mergansers and Goldeneye during high tide plus the chance of Great Northern Diver or Long-tailed Duck during the winter. The bushes and scrub just east of the carpark are an excellent place in spring to find Common Whitethroat, Lesser Whitethroat, Chiffchaff, Cetti’s Warbler and Cuckoo, whilst in the winter berries provide food for Redwing, Song Thrush, Blackbirds and Fieldfare.